How are Wills Executed in Florida? - Loughlin Law, P.A. Florida is pretty particular when it comes to the execution of testamentary documents. If a Florida will is not executed with certain formalities, it may be deemed invalid, which means the testator will be treated as if he or she died without a will. If your will is deemed invalid, you lose the power to appoint your personal representative and your assets will descend according to Florida law as opposed to your well thought out wishes. That is why it is so important to seek the advice of an attorney before drafting and executing these documents! Be witnessed by two at least two witnesses who sign in the presence of the testator and in the presence of each other. 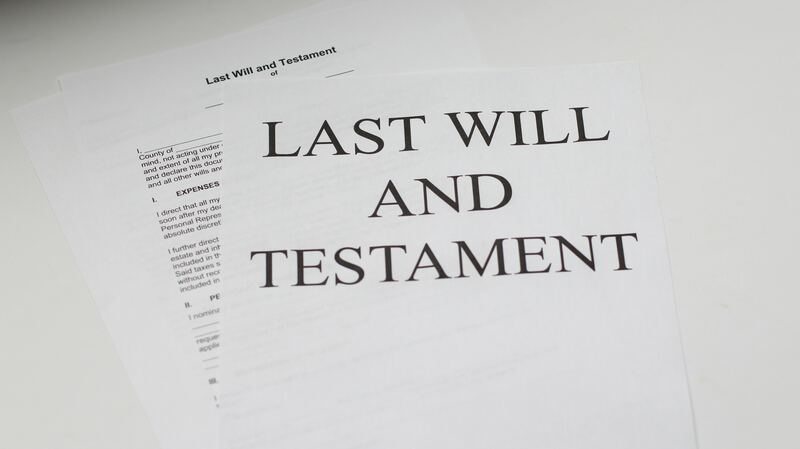 According to Florida Statute 732.503, a will may be self-proved at the time of its execution by the acknowledgement of it by the testator and the affidavits of the witnesses made before a notary. Finally, Florida Statute 732.504 allows for any competent person to witness a will, even if they are interested as a beneficiary. However, the best practice is to have disinterested witnesses to avoid a will contest down the road. Give us a call for a comprehensive estate planning consultation. Our packages include an initial consultation and will signing according to Florida law. You can contact me through my online intake form for estate planning here, for personal injury claims here, and for general legal questions here, or by email at nicole@loughlinlawpa.com. You can visit my Facebook page to contact me directly through Messenger, or find me on social media @loughlinlawpa.